 Introduction to growing cannabis with Aeroponics — RMMI Corp.
RMMI Corp. is proud to use aeroponics systems in the growing of our product, but what is aeroponics? Is that a system that can be used on a smaller scale, say for a home grower? This article takes you through some of the basics of using aeroponics, what is involved, and the pluses and minuses.